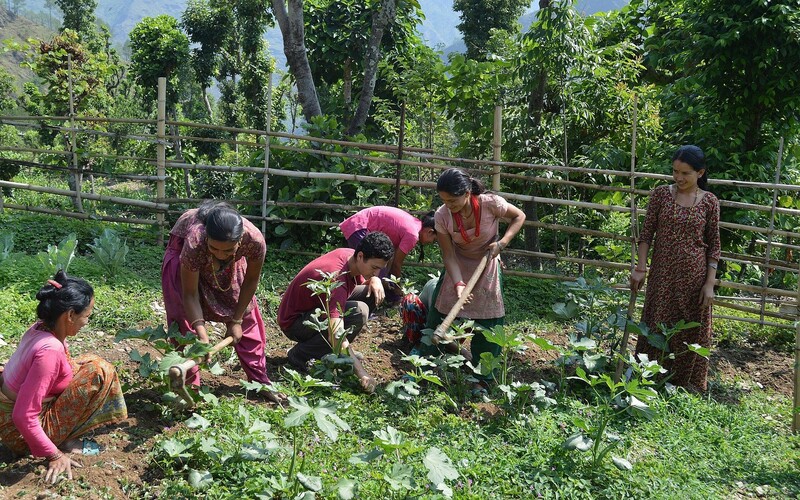 Tevel B’Tzedek has run short-term social justice programs in Nepal since 2007, providing a Jewish framework for young people to volunteer with agricultural and development projects in rural villages. The organization makes a three-year commitment to each village, and more than 1,200 volunteers have participated. Hebrew University already offers GLOCAL, an 18-month master’s degree in international development that combines study in Israel with internships in developing countries. 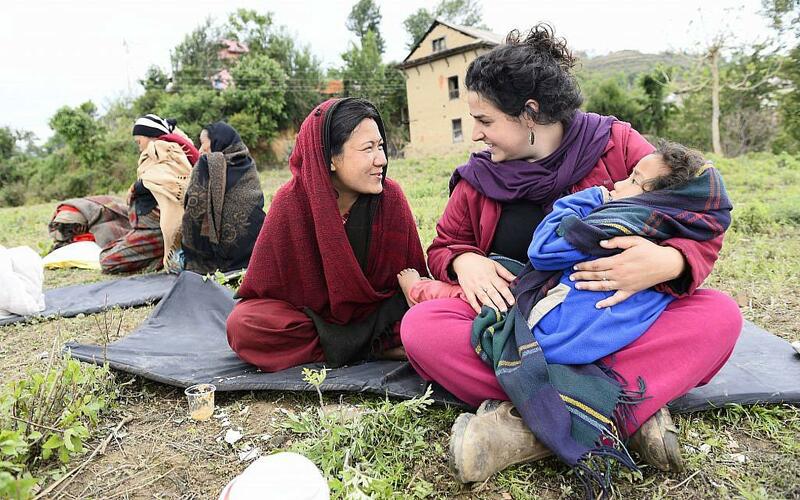 Some of the GLOCAL students have completed their internships with Tevel B’Tzedek in Nepal. This is the first time that Hebrew University will offer a semester-long option to international students combining study in Jerusalem and another country. The program hopes to launch in January 2019 for the spring semester. It is not open to Israelis. Students will have class time on subjects such as international development, climate change and the environment; Nepali language, history and culture; religious history and social justice. 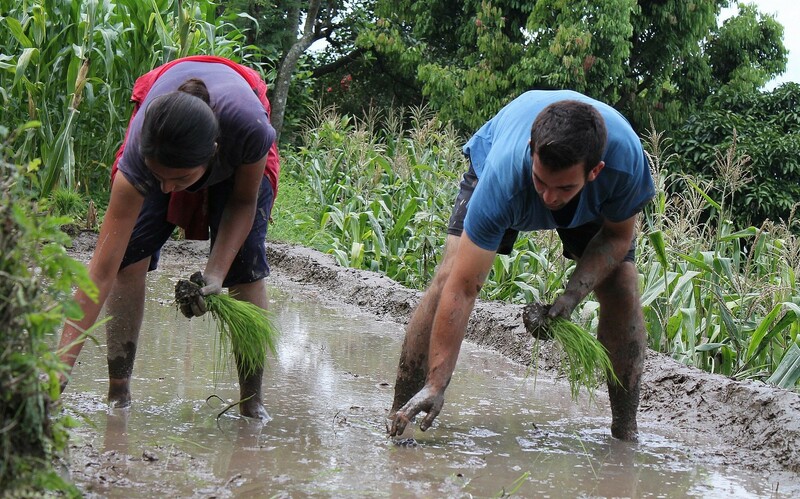 Part of the semester will also be spent in rural villages in Nepal where Tevel B’Tzedek is helping communities to develop ecotourism, and where students will complete a research project. The program is pricey, with the semester course costing $16,500, not including airfare to Israel. This is on par with international study abroad programs for American students, which cost an average of $18,000 per semester. Israeli tuition at public universities is around $3,000 per year. 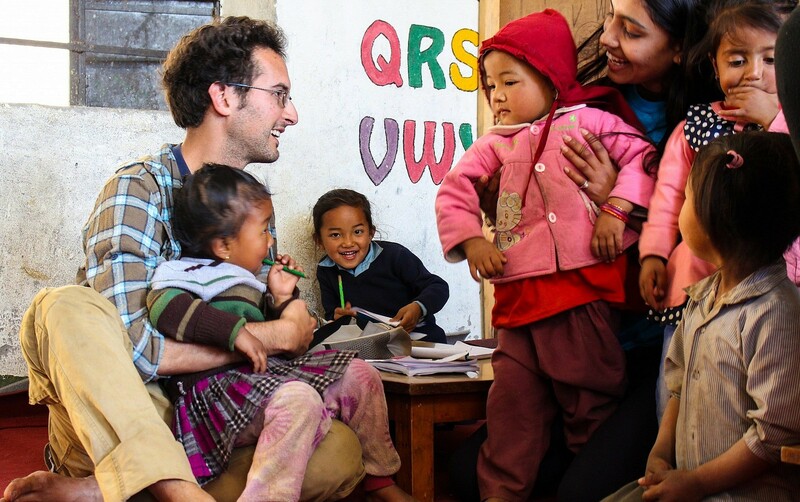 Shachar Yanai, the director of the undergraduate division at Hebrew University’s Rothberg International School, said the school was drawn to Tevel B’Tzedek’s deep connections to Nepal. “This is a unique opportunity to integrate not only academic studies but also experience in the field,” said Yanai. Hebrew University is considering expanding to other countries in the coming years. The program is open to all international students but Yanai said he and his colleagues expect that Americans will make up the majority of participants, since there is a strong culture of studying abroad in the United States. Odenheimer is also excited for the academic opportunities that will arise from the program. “I’ve been interested for a while in exploring the connection between religion, ethics, and international development,” said Odenheimer. “We need to ask — development to what? What are we trying to develop? A second-rate copy of what’s going on in the West? Or deeper questions of what does it mean to be a human being and create a better human society?